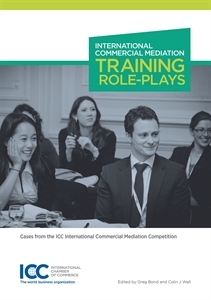 A compilation of 21 of the best role-plays written for the ICC International Commercial Mediation Competition which can be used for commercial mediation and mediation representation training at universities and by training organizations around the world. 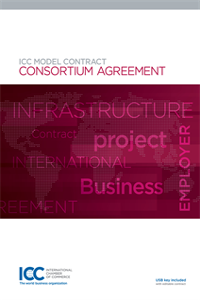 The issues addressed in the role-play range from contractual and quality disputes to cases in intellectual property rights, to disputes in the construction industry and cases involving personal conflict in close international partnerships. All of the role-plays are written by highly experienced professional mediators. Each role-play includes general information for both parties and confidential information for each party. 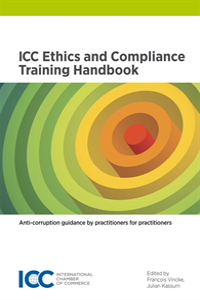 The editors provide expert comment on the role-plays from business, legal and training perspectives. 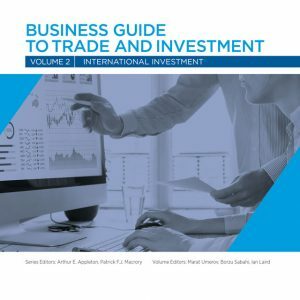 It is the first time such a compilation of user-friendly training material has been produced and will be an indispensable resource in commercial mediation training around the world.